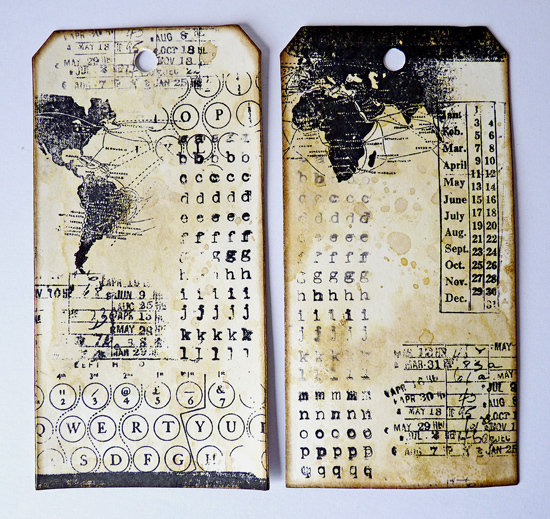 Welcome everyone, I am sharing my second DT project for the Country View Challenges July theme of 'on your travels' and I have made two luggage tags. 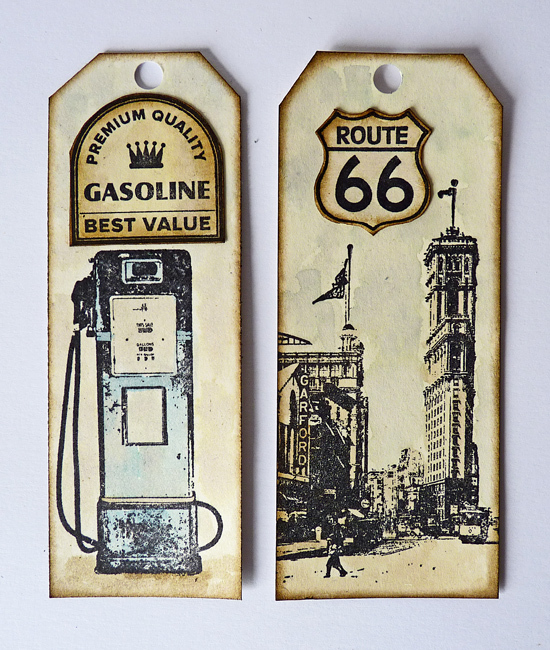 I made up two small tags and used Artistic Outpost stamps from two or three sets to create these minis to go over the larger backgrounds. I used a water brush and DIs to colour both the images and the backgrounds. 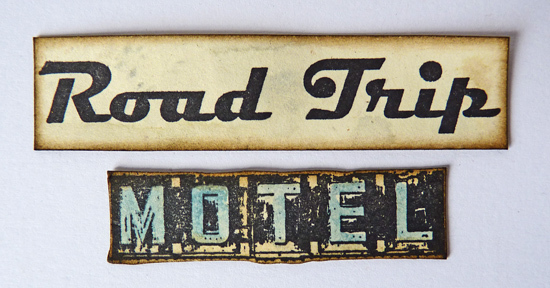 ..... and we have two luggage tags for the journey. I hope you can join us at CVC this month - the theme really fits the holiday season in the northern hemisphere. Awesome tags, Brenda! Love the layered tags. I don't even like to travel but these are so wonderful - if I had one - I might go on a trip!!! Well, probably not but... my point is I love these Brenda. They are just so fun and so well done (of course!). 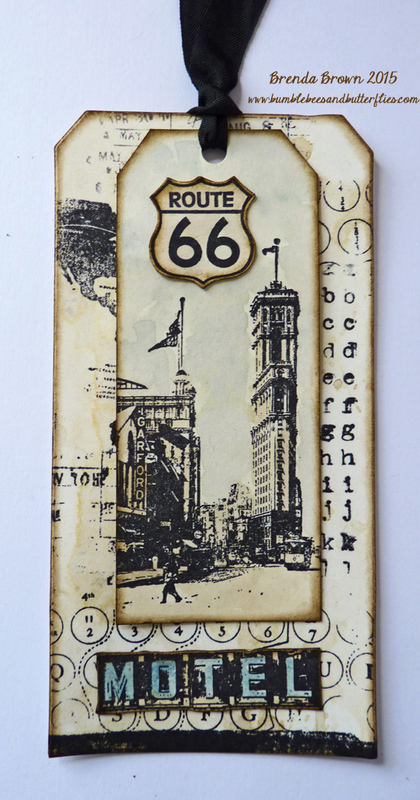 Just GREAT.... j.
Fabulous layered tags, the details just make you want to set off and enjoy a journey. 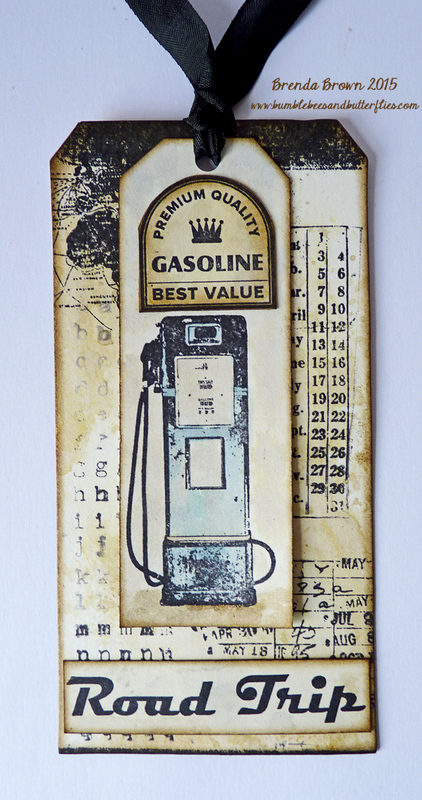 LOVE the vintage tones and stamps, along with the soft pops of blue! 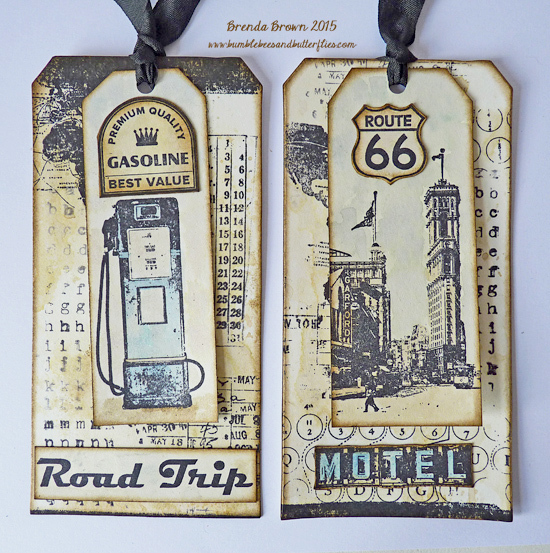 Fabulous tags Brenda, love how you've layered them and the two stamp sets work wonderfully together! Love the wonderful backgrounds you have created on both tags. The AO stamps look amazing. 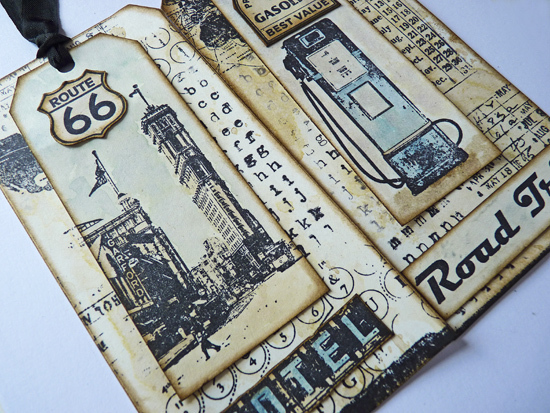 What a brilliant retro look you've achieved - stunning stamping.